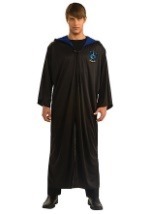 Leave the Muggle world behind and join the magical world of Wizards and Death Eaters. 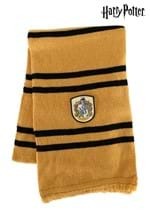 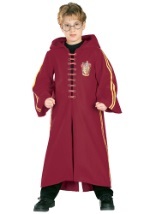 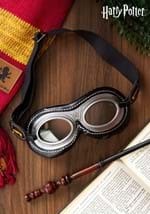 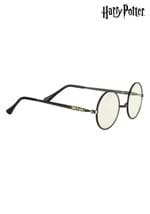 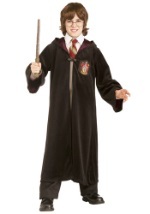 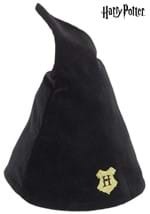 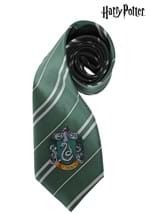 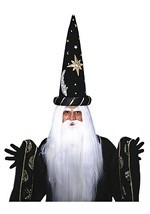 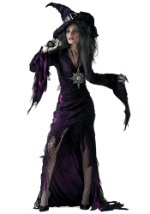 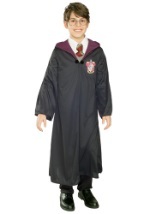 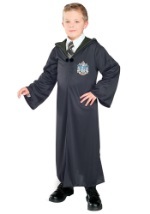 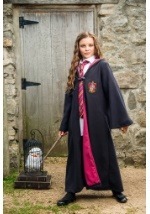 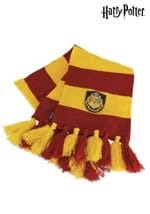 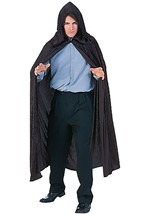 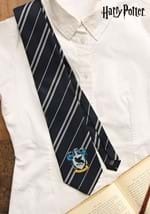 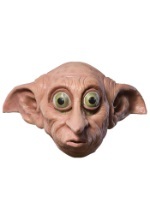 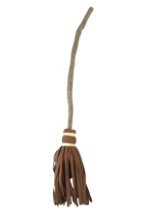 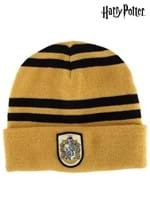 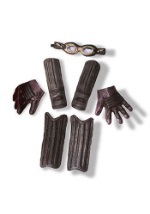 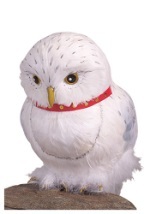 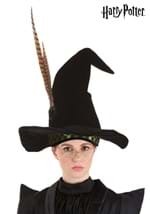 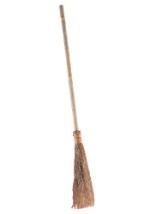 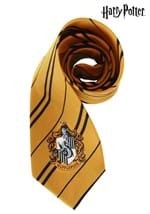 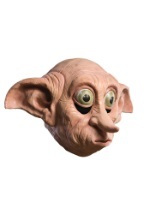 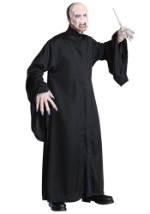 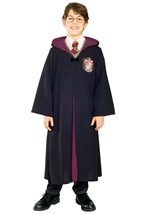 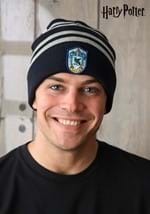 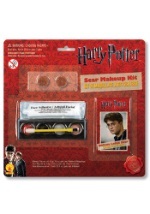 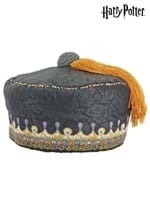 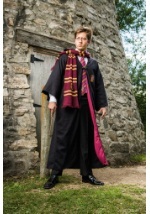 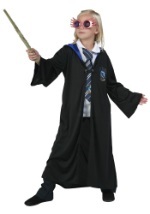 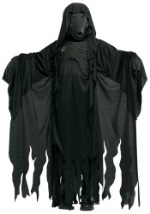 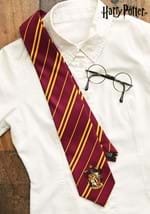 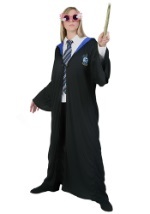 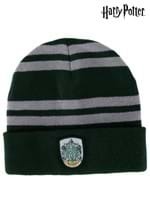 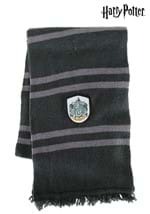 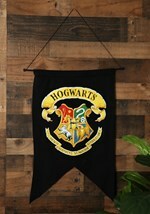 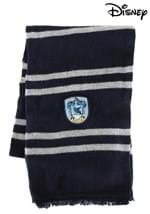 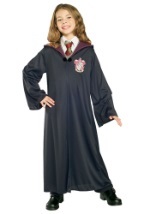 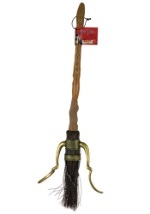 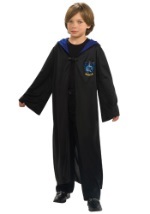 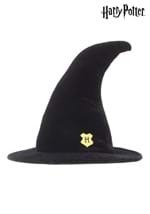 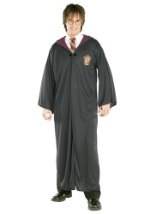 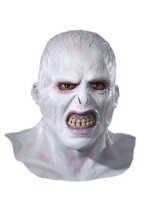 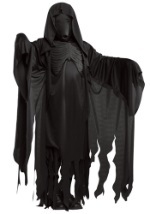 Our comprehensive selection of Harry Potter characters will ensure you find the costume you looking for. 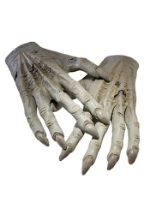 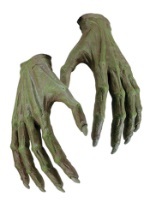 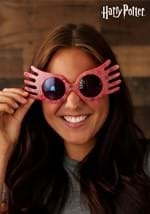 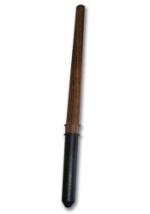 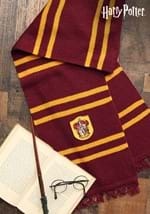 We also carry a wide variety of accessories such as Harry Potter's Wand and Voldemort Hands that will enhance your Harry Potter costume. 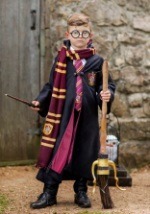 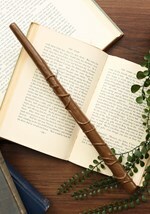 Enter a world of wizards and spend Halloween night as one of your favorite Harry Potter characters!